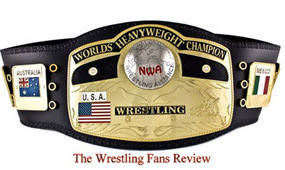 The Wrestling Fans Review: Damien Sandow is new to the WWE? 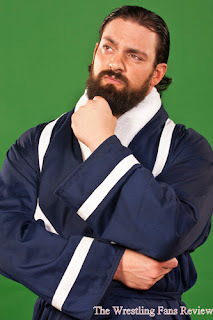 Damien Sandow made his debut on SmackDown on April 6, 2012 via a pre-taped interview, or did he? If you answered no you’re correct, he in fact made his SmackDown debut in 2006, as Idol Steven alongside KC James. They were introduced to the WWE Universe by Michelle McCool and in fact had a Tag Team title shot in the 2006 Pay Per View, No Mercy. Steven was later released and re-hired to a new developmental contract, and changed his name, too Damien Sandow. In FCW he captured the Tag Team Championship alongside Titus O'Neill. He also was the FCW 15 Champion; the champion has to win a 15 minute Ironman Match and instead of wearing a title they carry a metal. I saw a couple of his matches on YouTube, and they were good, besides JR gave him his stamp of approval, and that’s good enough for me.